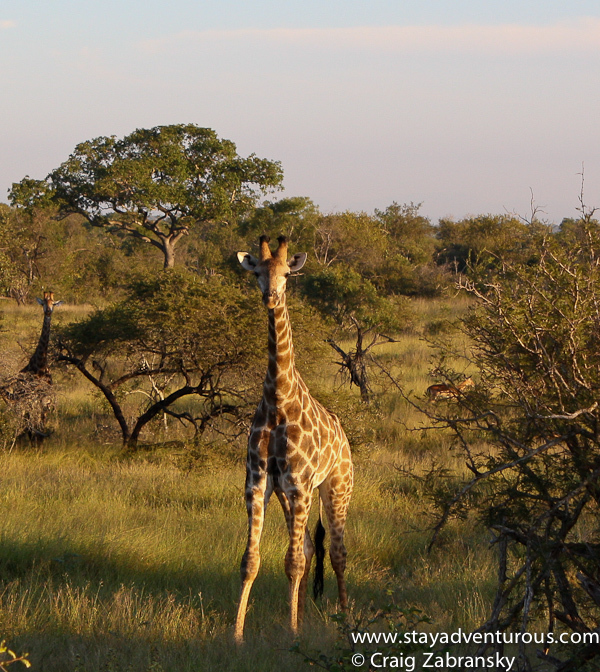 The Giraffe is not officially part of the African Big 5. 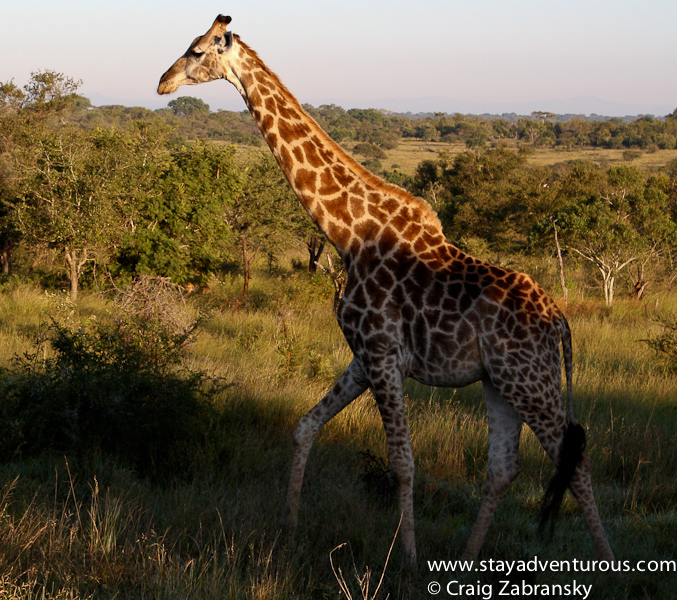 But I believe seeing one live in the wild clearly leaves an impression just as memorable as any of the Big 5. A safari is not the same without seeing this magnificent mammal. From watching them run in Zimbabwe near Victoria Falls, to seeing them cross the barren Namibian landscape, my closest encounters came again at Kruger National Park one morning. Yes, for hunting… I learned the same. but so glad you agree about the Giraffe… and truth be told, we stopped a bus traveling through the vast nothingness of Namibia and the guide said “look giraffes,” I was shocked I couldn’t see them at first… they blended so well.